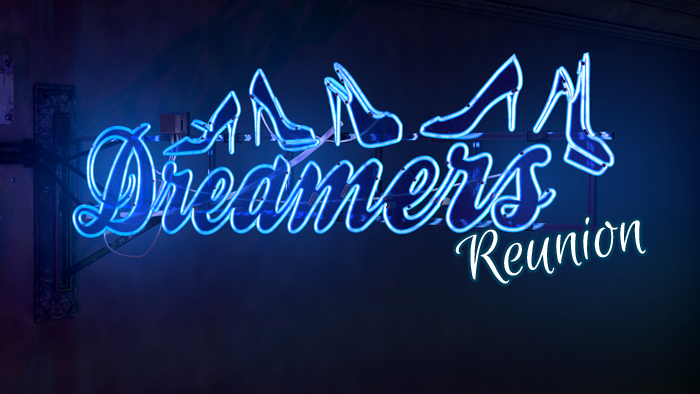 Did you go to Dreamers Nightclub? Oldham Coliseum Theatre is producing a brand new musical set right here in Oldham, in Dreamers Nightclub, and we want to hear your stories! Join us for an evening at the Coliseum on Wednesday 20th May from7pm to reminisce, share stories and perhaps even catch up with old friends. Dreamers comes from scriptwriters Cathy Crabb and Lindsay Williams, directed by the Coliseum’s Artistic Director Kevin Shaw with an original composition by Carol Donaldson.